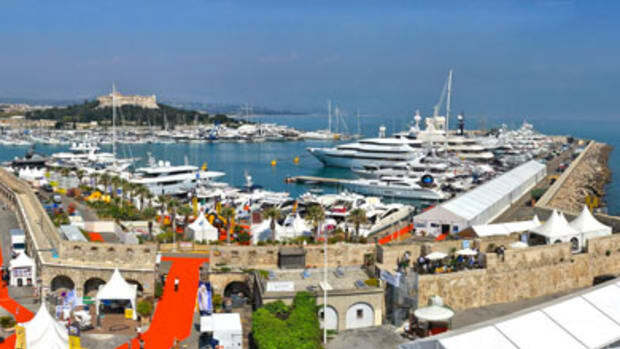 The Antibes Yacht Show has grown since it’s inception in 2007 and this trend continued during the 2013 Antibes Yacht Show. It stretches from the Old Harbour to the International Yacht Club of Antibes. 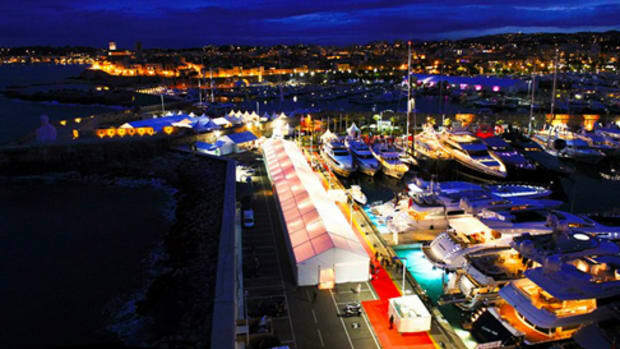 This year it played host to some of the largest yachts the show has seen. “Smile and the world smiles with you.” It may be an overused quote, but that doesn’t mean it’s not true. 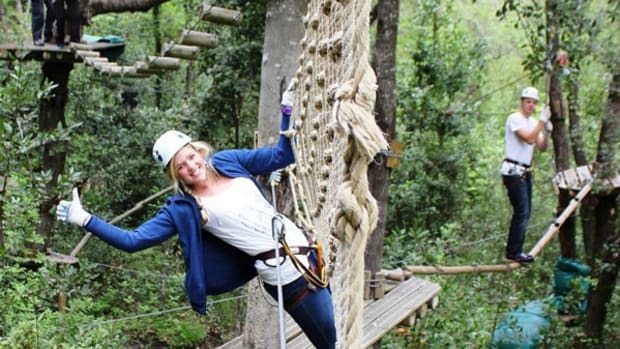 More importantly, it’s a truth captains and owners can apply to their crew to keep guests onboard happy. 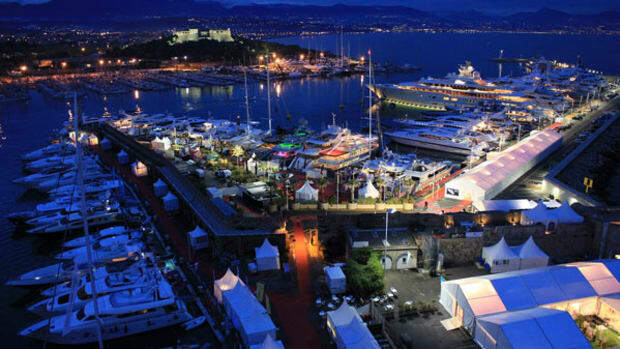 The Antibes Yacht Show runs Apr. 18-21 and it promises to be an event to remember. Event coordinators have been working hard to draw yachts over 65 feet (20 meters), Alter Ego, the 111-foot (34-meter) tug converted by CMN in 2001, will be just one of the big boats on display. 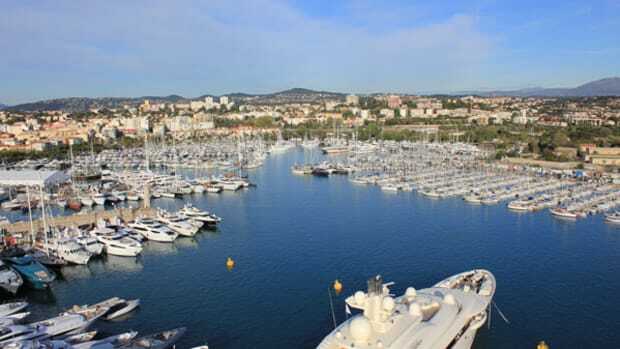 In addition to a vast array of boats and displays from international exhibitors, the Antibes Yacht Show, April 18 to 21, offers great opportunities for continued education. Among the programs available is a series of seminars organized by The International Superyacht Society.